“We Are Witnesses: Becoming an American,” is a powerful short film series that explores what it means to be an immigrant in America today. 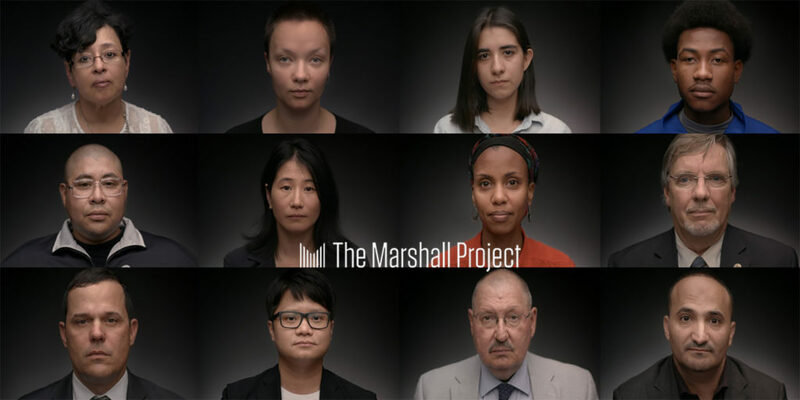 At this event four of these compelling interviews will be screened, followed by a panel discussion with featured witnesses and the director, moderated by The Marshall Project”s President, Carroll Bogert. This program is a partnership with The Marshall Project. Members at the Contributor level and above are able to reserve seats. If you are a Member and would like to reserve seats, or are interested in membership, contact us at [email protected] or by phone at 646-518-3007. Tenement Talks are wheelchair accessible. ASL Interpretation and CART captioning are available for Tenement Talks with at least 2 weeks’ advance notice. Please contact [email protected] with requests.